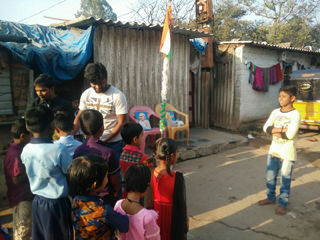 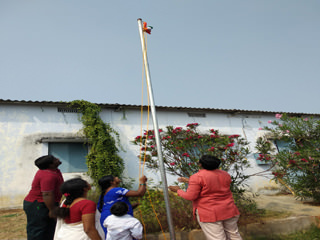 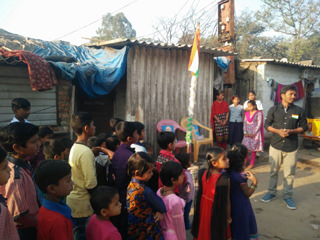 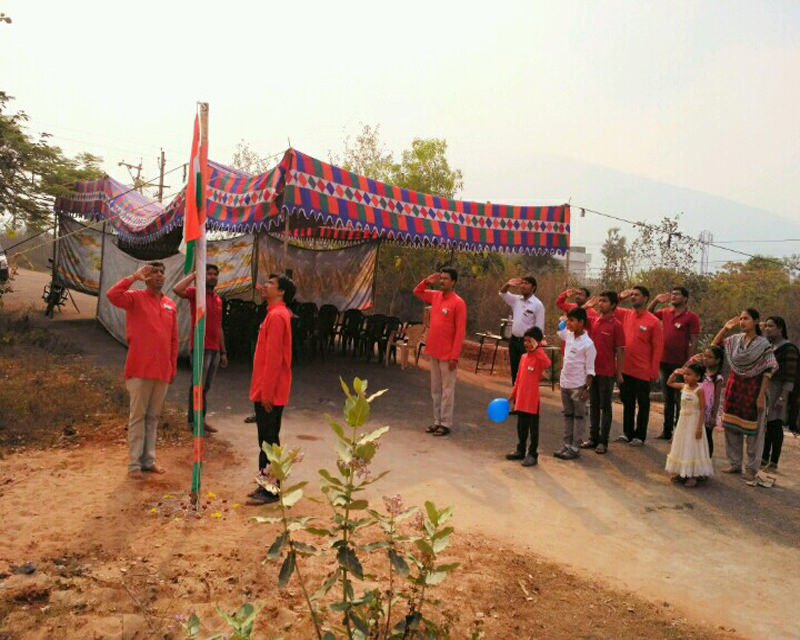 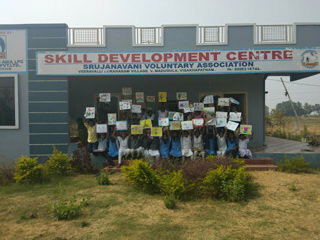 Republic Day was celebrated at Srujanavani Vepagunta Office(Urban), Skill Development Centre, Vaddadi (Rural) and at Midhani Learning Centre, Hyderabad. 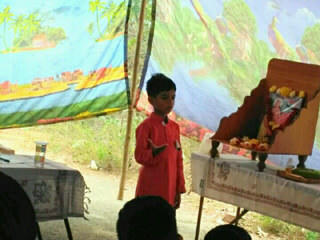 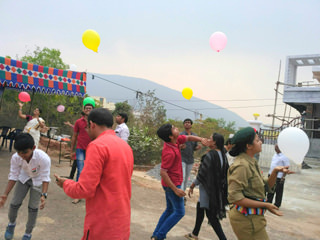 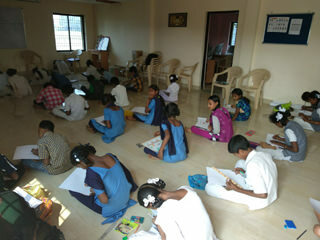 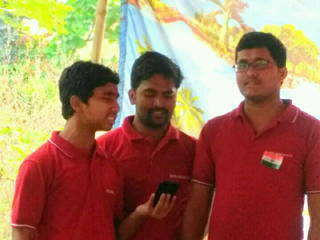 Various cultural activities, sports events and competitions were conducted on the day. 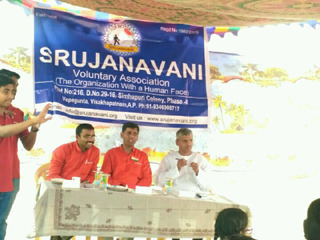 This was followed by our Srujanavani President’s speech, which detailed about the current state of our nation, its future prospects, the role of students, and the role of organizations like ours in the nation-building process.